Following its inaugural prize for international architectural excellence last year, The Royal Institute of British Architects (RIBA) has announced it is taking entries for the second edition of the RIBA International Prize, to be awarded in 2018. The prestigious prize for the world’s best new building will be awarded to a project that exemplifies design excellence, architectural ambition and delivers meaningful social impact. The prize is open to any qualified architect in the world, for a building of any size, type or budget. Entries close on 17 October 2017. 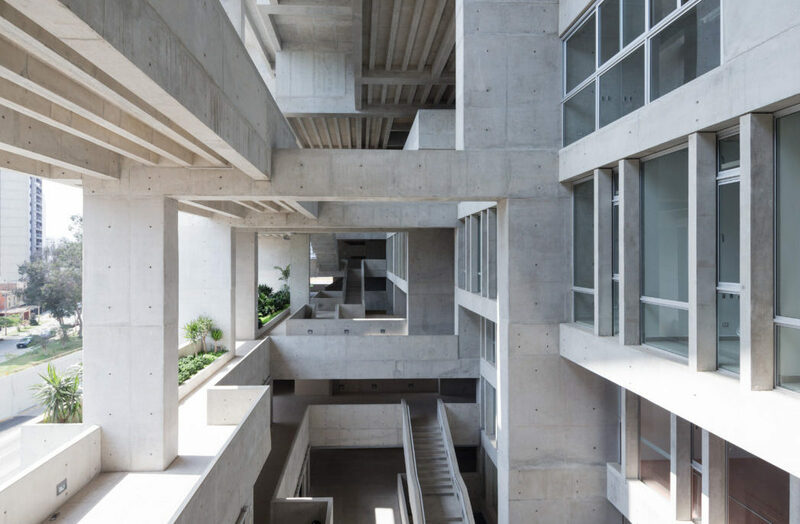 The inaugural RIBA International Prize was awarded in 2016 to Grafton Architects for its university building, UTEC (Universidad de Ingeniería y Tecnología) in Lima, Peru. The innovative ‘vertical campus’ structure was dubbed ‘a modern-day Machu Picchu’ by the RIBA jury. 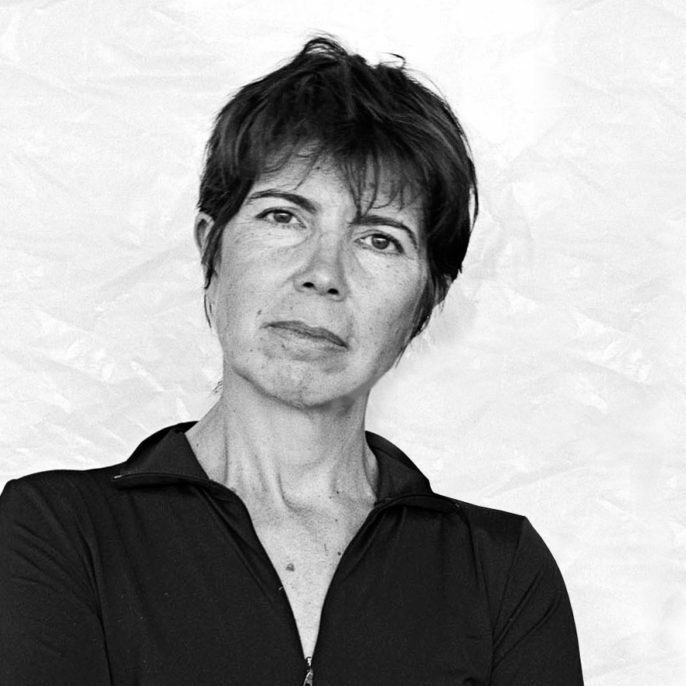 The grand jury for the 2018 RIBA International Prize is led by Elizabeth Diller, partner of US firm Diller Scofidio + Renfro, and includes Joshua Bolchover, co-founder of Rural Urban Framework, a pioneering research and design collaborative practice based in Hong Kong and winner of the first RIBA International Prize’s award for Best Emerging Practice; and lay juror, acclaimed choreographer Wayne McGregor CBE. The full jury will be announced in due course. Elizabeth Diller. Photo by Abelardo Morrell. The winner of the RIBA International Prize will be selected following a rigorous judging process that will see two expert panels of jurors visit each of the shortlisted buildings twice in person before the grand jury selects four finalists to visit for a final time. The winning building will be announced in November 2018. RIBA president Jane Duncan says the award recognises buildings that make a real contribution to their community and environment. Click here to enter and to find out more. Lead image: The 2016 RIBA International Prize was awarded to Grafton Architects for its UTEC (Universidad de Ingeniería y Tecnología) building in Lima, Peru. Photo by Iwan Baan. Read more about the RIBA International Awards.